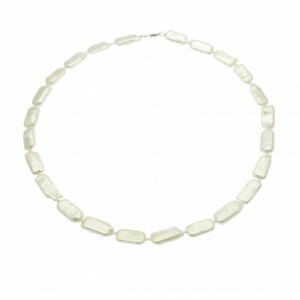 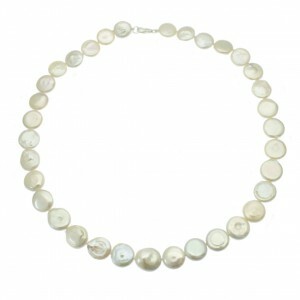 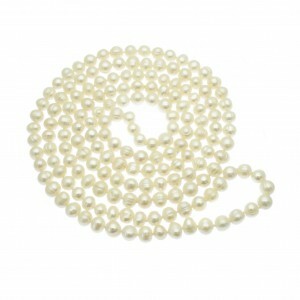 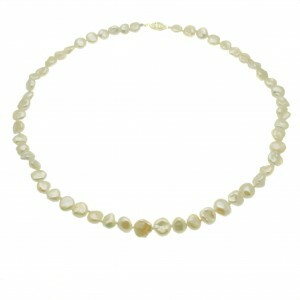 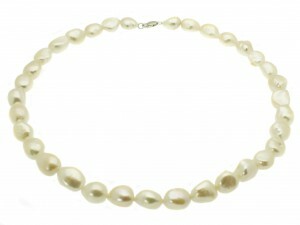 Whether you are seasoned online shopping pro, or just dipping your toe in the water, we will try in this blog post to provide you with some helpful tips to help you choose the perfect pearl necklace and examples of great value beautiful necklaces, that can be purchased safely in the UK with secure consumer protection and return guarantees. 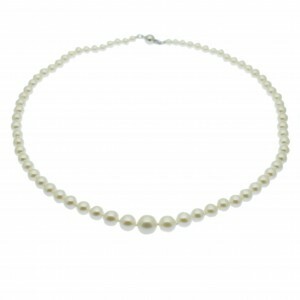 One of the first things to decide upon is the correct length of necklace, we are not all the same size and shape, and your choice of necklace needs to reflect this. 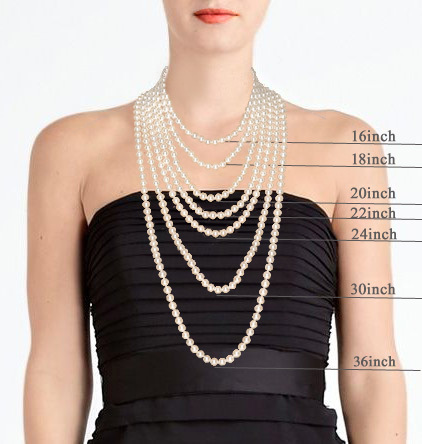 The picture above gives a rough indication of where a necklace might fall on an ‘average’ person, but of course we are not all average, if you’ve a larger bust or necksize you will need to increase the length in inches to achieve a similar drop. 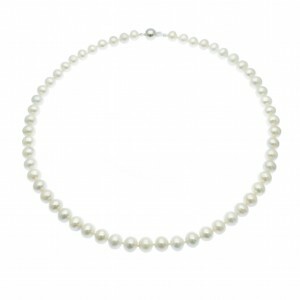 Opera Length (26-36″) – we would recommend a minimum of 6mm pearls, but also caution in choosing pearls larger than 10mm as the weight of pearls vs silk string strength may be too great (note we would make Coin Pearls an exception to this rule as they are flatter and hence lighter). 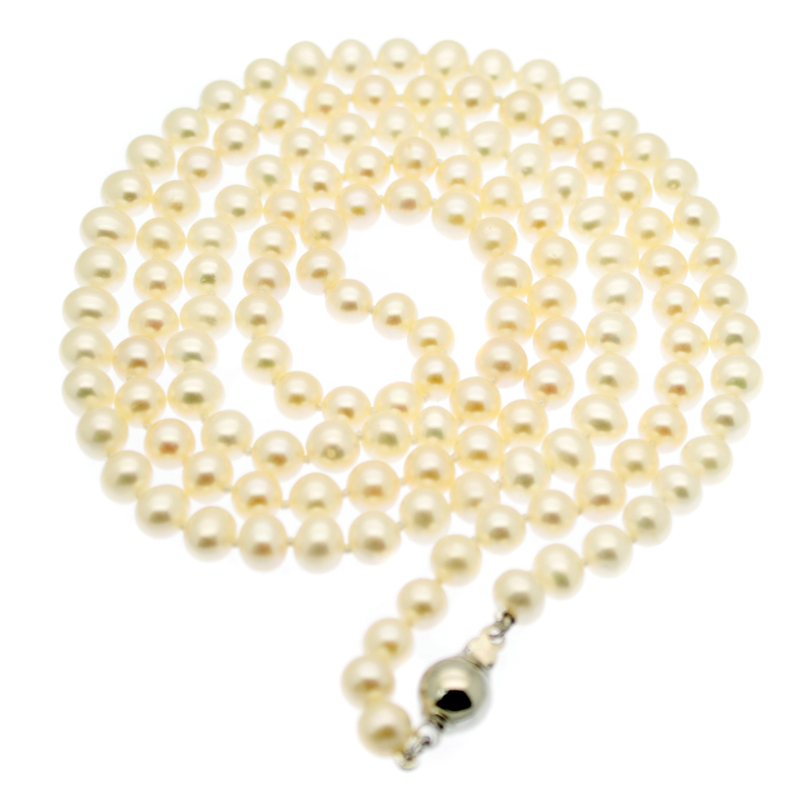 Types of pearl include Akoya Pearls (Saltwater) and high quality, South Sea Pearls (Saltwater) very high quality, and Freshwater Pearls (Freshwater) and of increasingly good quality. 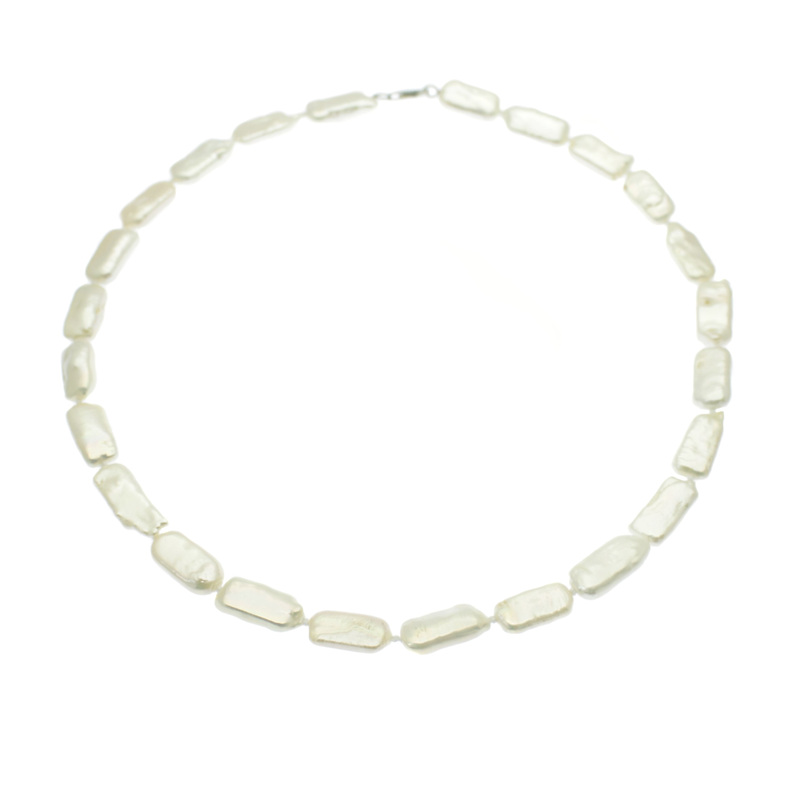 In our Pearl Jewellery Online store we stock a wide range of Pearl Necklaces and at Scintilla Fine Jewellery we pride ourselves on being pearl specialists and able to source and create an item to meet a customers need. 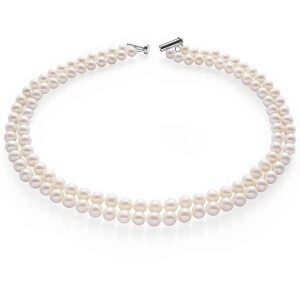 If you find yourself in doubt about what type of necklace to purchase or need some assistance in how to create the perfect gift call us on 0800 699 0119, we love talking about pearls!